How long will Zuma last in office? The Constitutional Court has delivered a hard-hitting judgment, ruling that President Jacob Zuma failed to uphold and defend the Constitution and his oath of office by refusing to comply with Public Protector Thuli Madonsela’s remedial action. 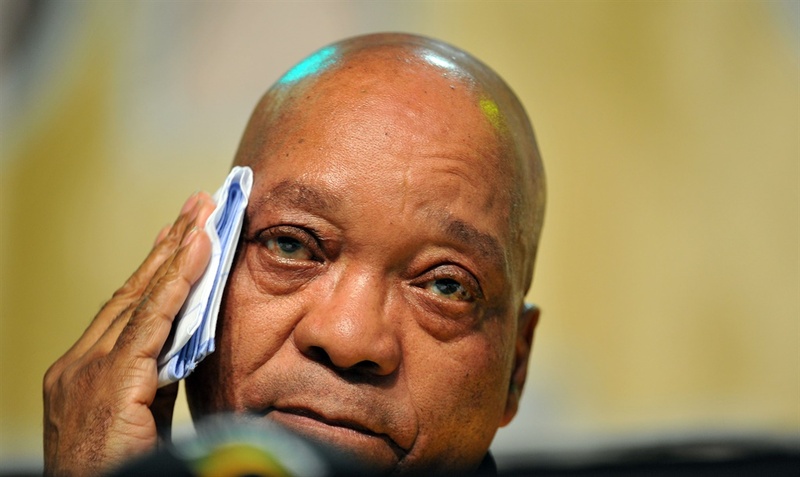 The court ruled that members of Parliament also violated the Constitution and their oath of office by failing to hold Zuma accountable about the spending on his private compound in Nkandla. Madonsela, who investigated the R246 million spent on Zuma’s private compound in Nkandla, ruled that Zuma should pay for the chicken run, kraal and the amphitheatre because they were not security related. The court ruled that in 60 days, the national treasury should determine the amount that Zuma must pay and that he should pay that amount in 45 days. The judgment also affirmed that the Public Protector’s findings and remedial action were binding. Zuma and Parliament had argued that the Public Protector’s findings were mere recommendations. He said it was unlawful for Parliament to exonerate Zuma without subjecting Madonsela’s report to a judicial review process. While Parliament was within its rights to question Madonsela’s report, Mogoeng said parliamentarians should have followed the proper processes and procedure. “The National Assembly was supposed to hold the president accountable. When remedial action is binding, compliance is not optional. Remedial action must be suitable and effective, for it to be effective, it has to be binding. One cannot talk about remedial action id the remedy is not carried out to address a complaint,” Mogoeng said.